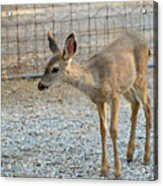 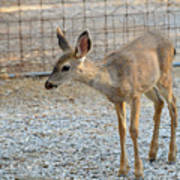 There are no comments for Deer Fawn - 2. Click here to post the first comment. 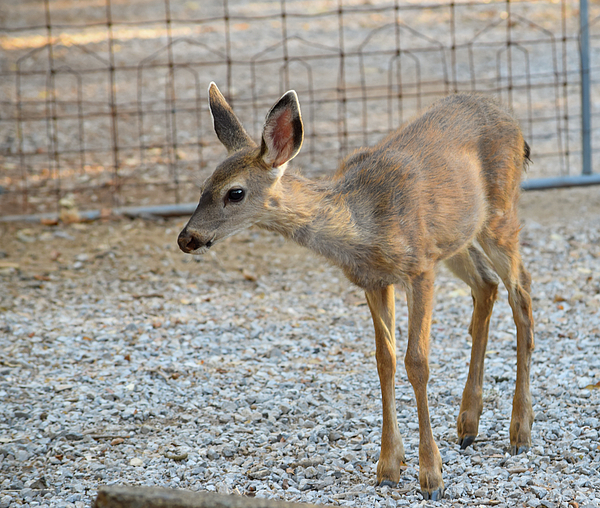 A deer fawn in early Autumn.